Pennant Hills is located approximately 25 kilometres northwest of Sydney CBD. It is a residential suburb governed by The Hills Shire Council. 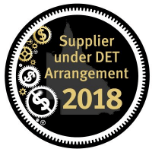 Significant commercial and industrial spaces can be found in this area as residential houses, business towers and offices continue to increase. The council continuously makes an effort to preserve its culture by maintaining its natural resources and green spaces. Mt. Wilberforce Lookout Reserve is one of the tourist spots in Pennant Hills frequented because of its scenic lookout that makes it a perfect pit stop for travellers. It’s a vibrant green space which includes picnic settings and a playground which encourage residents and visitors to relax in this tranquil setting. As more people start to discover this beautiful sanctuary, the need to provide better facilities became a necessity. 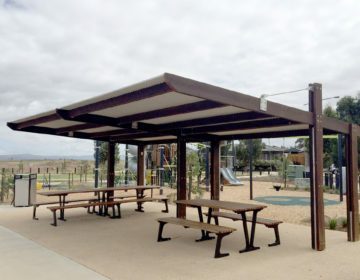 The Hills Shire Council contacted Landmark Products to design, supply and install a modified K9500 Series Caretaker for Mt. Wilberforce Lookout Reserve. 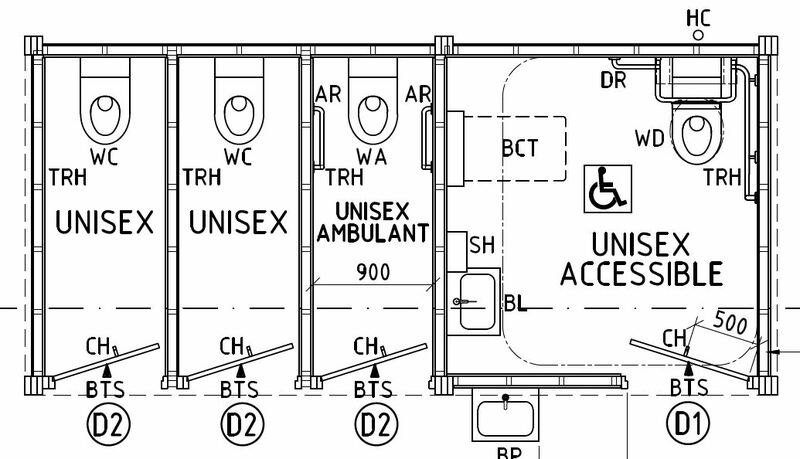 The restroom facility consists of four (4) unisex cubicles, one (1) unisex ambulant and one (1) unisex disabled cubicle which also included a service duct. The roof was constructed with Colorbond custom orb xrw grade in conjunction with clear polycarbonate skylight panels which provide natural lighting. Aluminium ventilation screens were also included to allow better air circulation. The roof, ventilation screens and frames were all finished in Monument colour powder coating material which adds another coat of protection to the structure. Internal and external wall cladding is Colorbond custom orb xrw grade sheeting fixed vertically. Cladding colours selected were Windspray and Shale Grey. 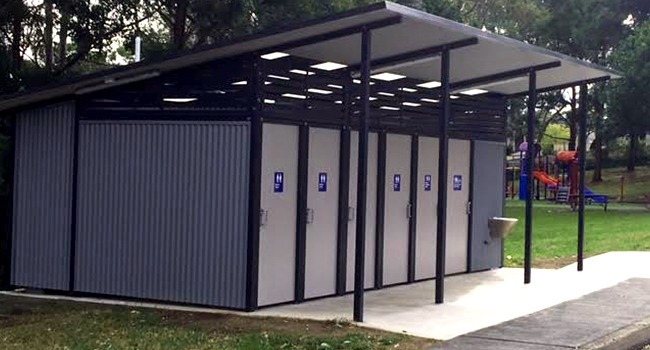 Landmark Products designed this restroom facility in compliance with AS 1428.1-2009 and other relevant building codes as required. Landmark delivered this product in kit form which made installation quick and easy with less site disturbance.